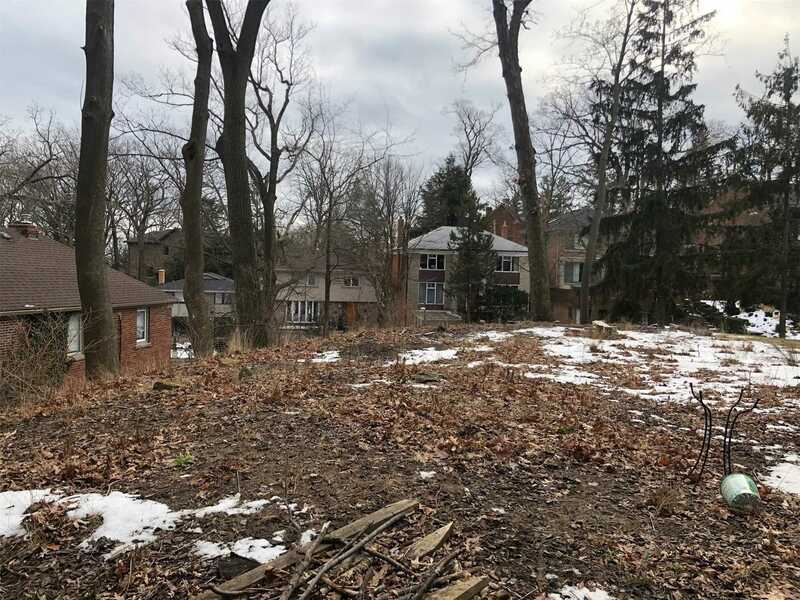 Description Prime Opportunity To Build Your Dream Home In A Fabulous Neighbourhood! 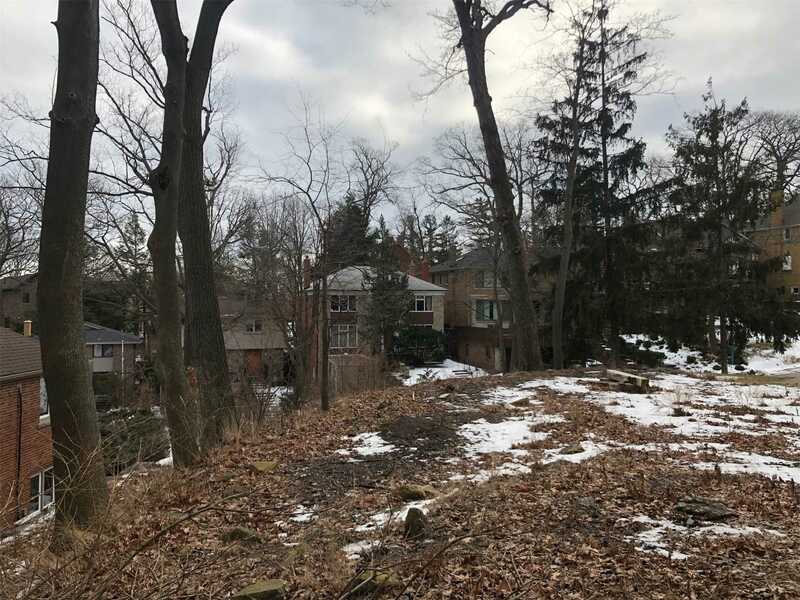 55 X 138 Foot Lot Nestled In The Fallingbrook Ravine With Privacy And Potential For Outstanding Views. Just Minutes To The Prestigious Toronto Hunt, Queen Street, And The Beach. 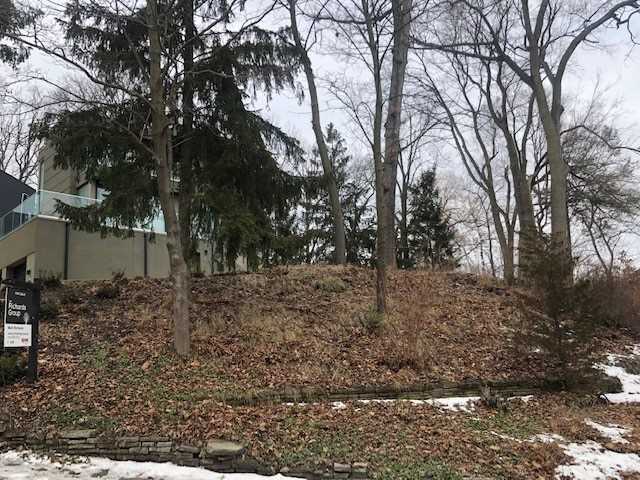 Can Be Purchased With The Adjacent Lot, 6 Fallingbrook Woods - Mls#e4352936. See Attached Survey For Lot Details.